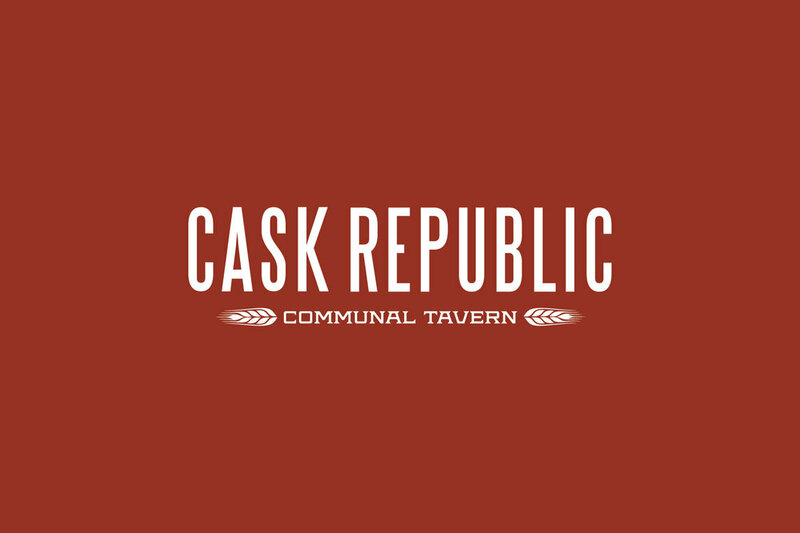 Although we were not a part of the original branding and design for Cask Republic, the restaurant had been a long-standing web client of ours for years. When Cask started planning for the opening of their second location in Stamford, however, we were given the opportunity to completely rebrand, as Cask’s original identity—and logo in particular—were outdated and limited in use. The goal of the rebrand was to appeal to a greater demographic; not just craft beer drinkers. 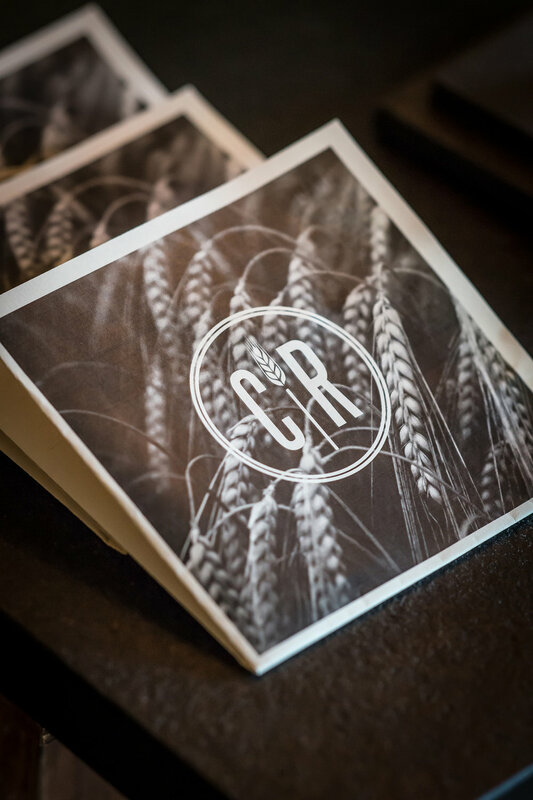 By modernizing and expanding the usable brand elements, Cask Republic opened its Stamford location to great success and is now poised for expanding both in Connecticut and out of state.